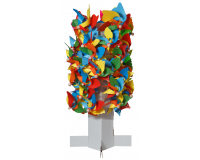 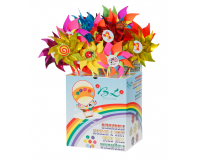 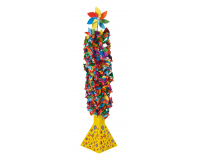 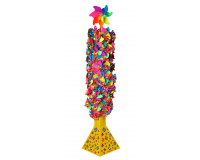 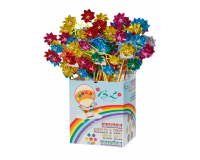 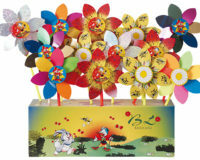 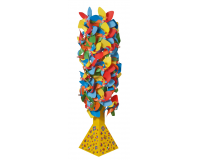 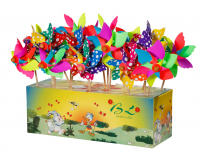 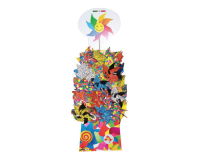 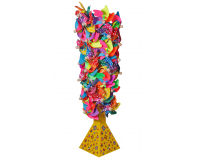 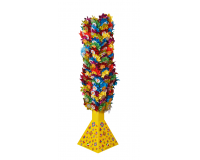 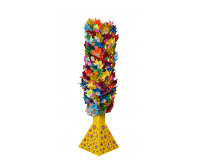 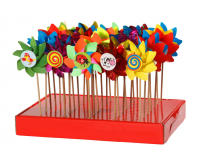 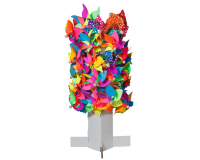 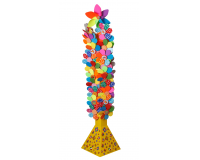 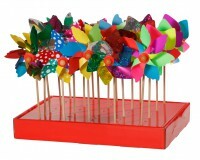 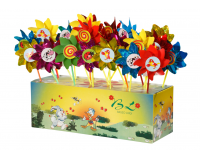 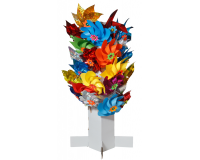 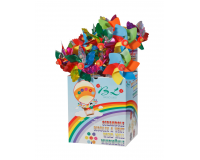 Displays can be in the form of decorated boxes housing the pinwheels, or others that showcase the pinwheels. 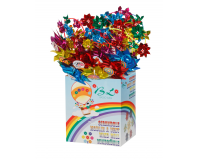 You will receive these ready to be sold. 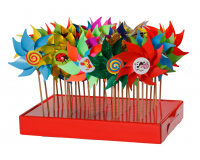 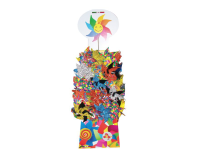 The assortment includes both bench and floor displays to showcase the different types of pinwheels and encourage their sale. 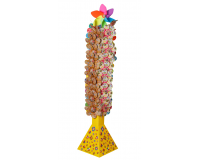 We also offer various compositions with small quantities of different products, allowing new clients to test our product in all its variations.